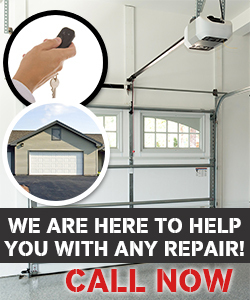 Contact us for any garage door problem that you have! 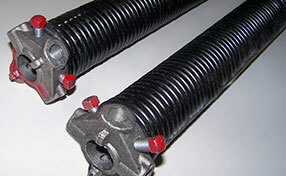 At Garage Door Repair Perris, we are experts in all types of doors and openers. We have excellently trained technicians with long-term experience. 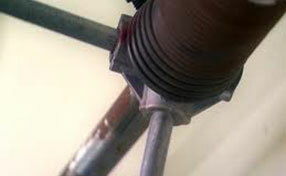 We have advanced equipment which we maintain in excellent condition. Feel free to give us a call at any time as we are available 7 days a week. Call us right away and we will provide full assistance to help you use your garage door safely and effectively once again. Our specialists in California are known for their quick arrival times and for providing timely, effective and cost-efficient solutions. Call us for a quote right away!